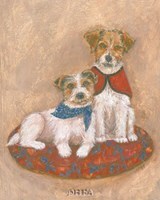 Jack Russell terrier’s wall art can give any wall that doggy touch and are ideal decorations for someone who loves animals, especially dogs. 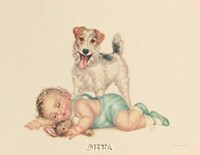 The origin of the small terrier lye in foxhunting and is very commonly confused with the Russell terrier and the Parson Russell terrier. 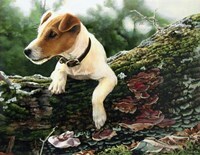 Exquisite and lively prints of the small terrier not only make a wonderful addition to any room, but also in a way that is simply unmatchable. 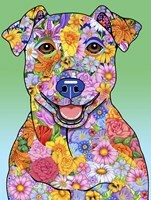 Bred and used by Reverend John Russell in the early 19th century, doggy wall prints adorned with these pursues have also found a home in many settings across the world. 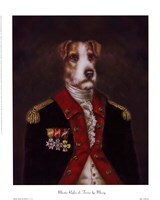 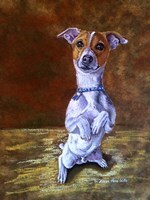 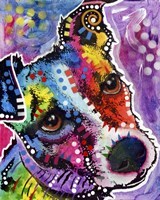 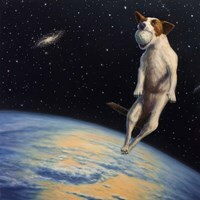 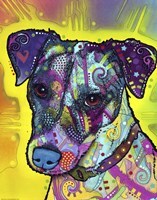 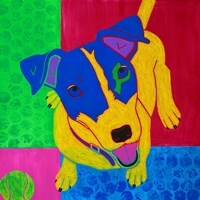 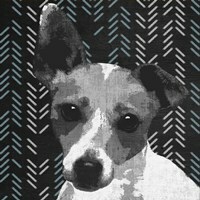 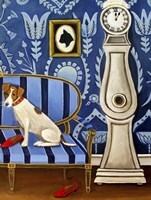 Jack Russell terriers on canvas look gorgeous, cute, and maybe a little confused. 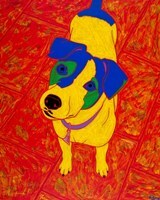 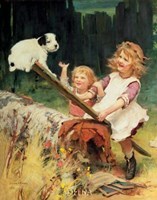 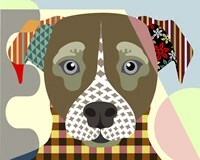 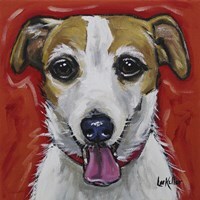 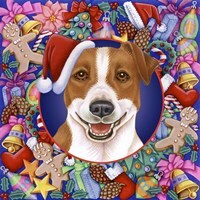 However, the Jack Russell art does not show the reality, which is the energy of these breeds. 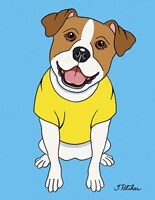 After going through many changes over the years, equivalent to a variety of breed standards set by kennel clubs, recognition for the breed has been disparate by the breed’s parent societies. 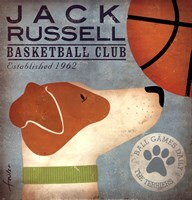 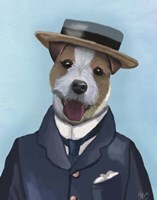 As well as Jack Russell terrier wall art prints and posters, they have appeared numerous times in television and film with a number of historic dogs of note. 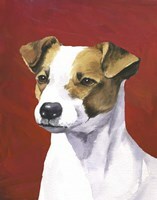 The energetic breed relies on stimulation and a high level of exercise, which has made Jack Russell terriers relatively free from serious health complaints. 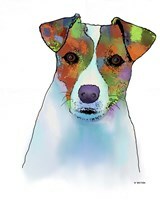 Canine prints featuring the Jack Russell terriers may differ from a sweet and innocent looking dog like ‘Sorry’ by Yoneo Morita, to something that’s a little more lively and vibrant like ‘Jack Russell’ by Dean Russo. 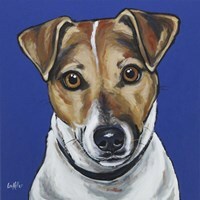 The diverse range ensures there is something for all personalities, which may even reflect through their choice of Jack Russell art canvas.